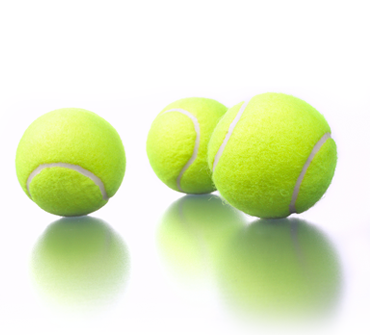 Specially designed for children 5-7 years of age and under who would like to play tennis. This program will increase and encourage youth participation in tennis. Each class will concentrate on all fundamentals strokes, footwork and balance. 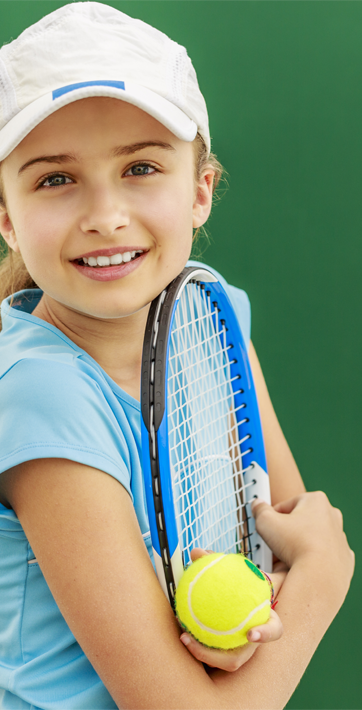 Designed to teach the fundamentals of tennis strokes (such as forehands, backhands, volleys, and serves), tennis terms, and having fun playing a game with friends. Designed to take students that understand the fundamentals of tennis, but need to build ball consistency and start to learn how to hit balls effectively from the baseline. The only avenue to really improve are the private lessons. Before starting to play, stretch and warm up by jogging lightly and moving easily around the court. This gets the heart pumping and makes the muscles warm and loose. Then do some easy hitting before starting play. Sunscreen before starting play and wear a hat when appropriate. Don’t eat a heavy meal or food with lots of sugar before playing. Drink plenty of water and/or sports drinks leading up to and during your match.